It’s been a sad few days as we all watch the death toll rise (as of this writing it’s nearly 4,000) and the number of injuries reported (more than 7,000) in the aftermath of the 7.8 earthquake in Nepal. 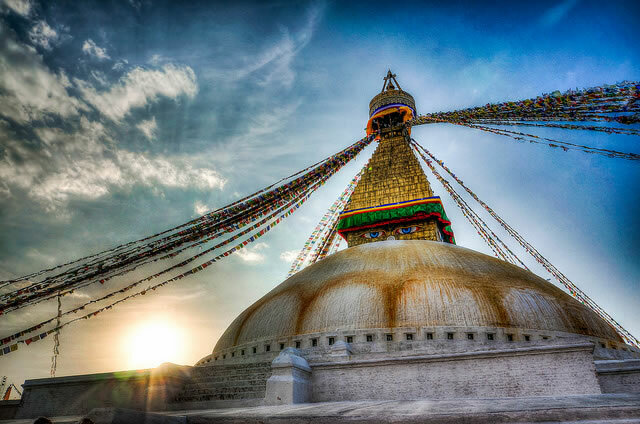 Though it’s been years since I’ve been there, I know many people with very close ties to Nepal, either traveling there regularly or running tours in the country. I’ve been riveted by stories on the major news sites as well as the reports from Everest Base Camp from guiding outfits such as International Mountain Guides. I wish I could be there to help. You’re probably thinking the same thing. Given that impracticality, there are ways to help from home. My friends over at Crooked Trails have put together a donation program that will provide help with immediate needs (clothing and temporary shelter) as well as long-term needs (the re-building of homes). You can donate directly using this link (note the minimum is actually $10 and there is a 10% processing fee – but don’t let that stop you!). And you can visit the Crooked Trails website for details on their Nepal trip to help rebuild.